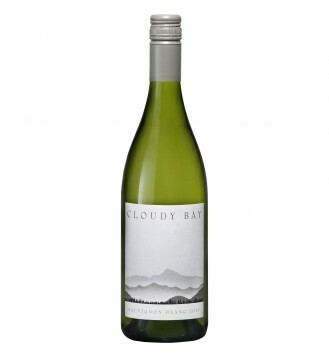 Cloudy Bay Sauvignon Blanc 2016 (RV) Click to See more Promotion! 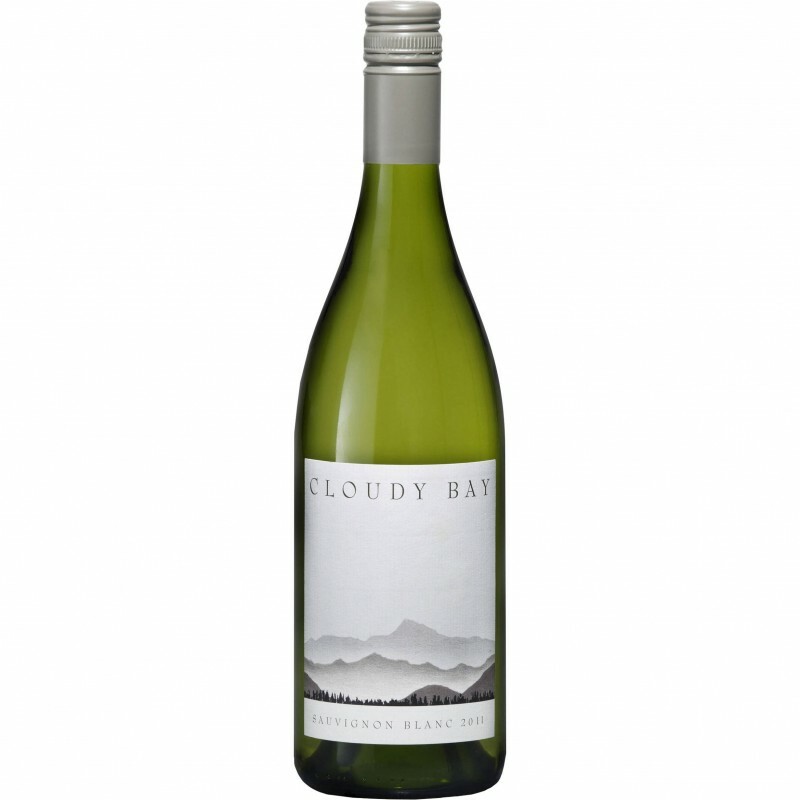 A wine made with Sauvignon Blanc from vineyards in the Wairau Valley where harvest took place between the end of March and April. 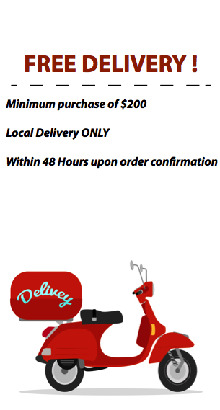 The wine ferments and ages in stainless steel except for 10% of the grapes that ferment in used French barriques. This was a warmer year than usual by local standards. The wine has a straw-greenish color and a typical bouquet with notes of grapefruit and lime, lychees and gooseberry, peppers and a nicely intense one of tomato leaf. The lovely mouthfeel is silky and rich, fresh and savory with a nice fruity finish.